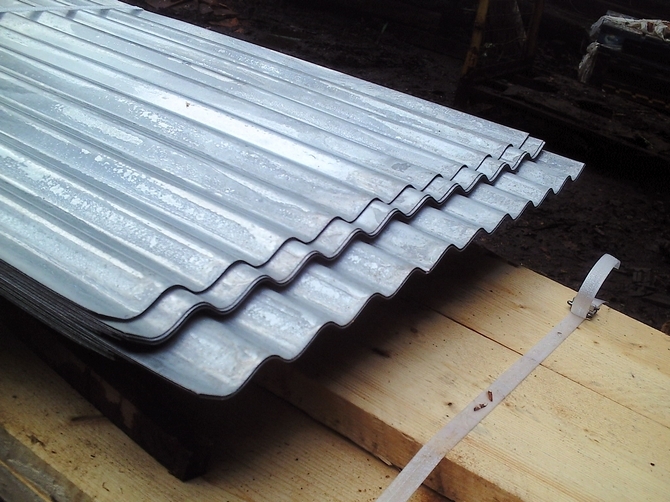 These galvanized corrugated roof sheets are ideal for a wide variety of applications. 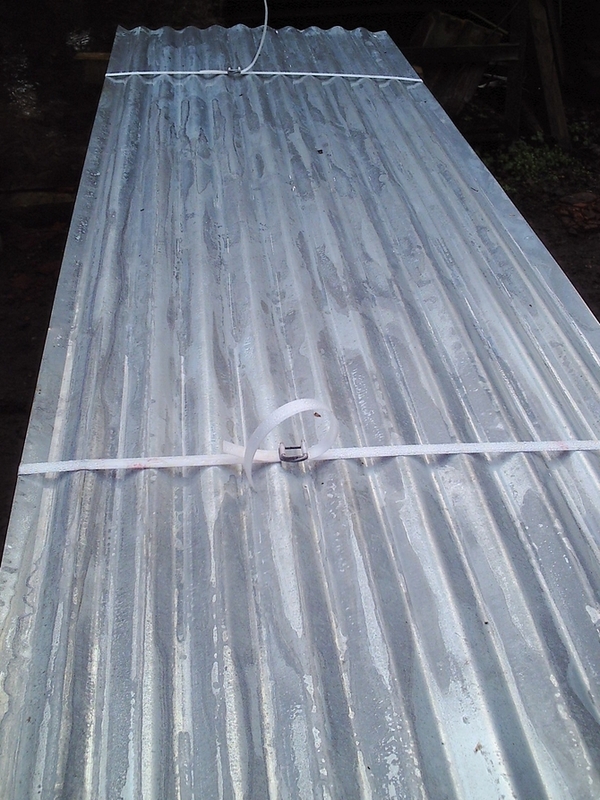 From the construction of basic storage or utility shelters through to bespoke commercial buildings or warehouses, these galvanized corrugated sheets have been used for well over a century. High-quality manufacturing and a broad range of sheet sizes ensure great value for money and long-life in demanding seasonal environments.we also stock 8ft sheets.